Square Tailed Kite – what a placid bird! 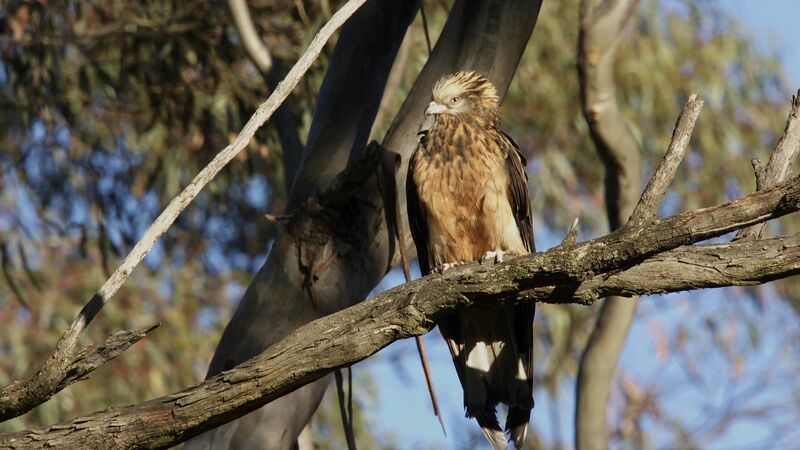 Great to see the Square Tailed Kite seems to be doing well in the Bendigo region – with a number of pairs located this year. A very placid bird – with this bird allowing me to steadily move my tripod and gear to just below the branch it was perched on. You can watch a short video within the Video Footage Page which shows both male and female birds on the nests.